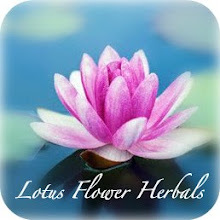 Lotus Flower Herbals: Free Gift! ~LOVE YOU!! And have a Happy Handmade Holiday!